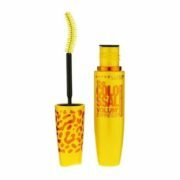 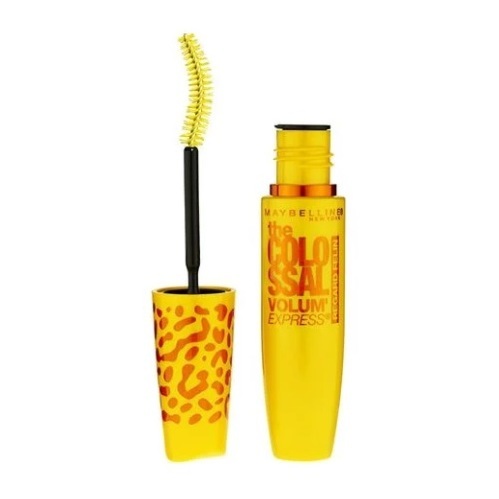 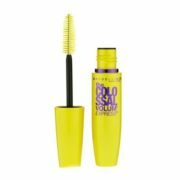 Volum’ Express The Colossal Cat Eyes Waterproof Mascara. 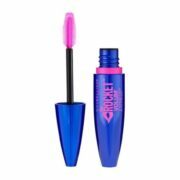 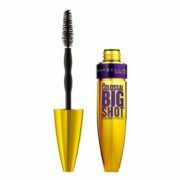 Builds instant volume for a big, wide-eye look. 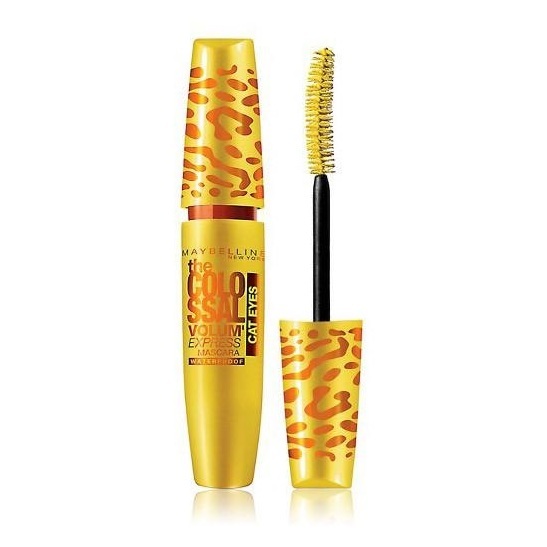 The collagen formula and Claw Brush plump and spike out lashes at the corners for a wild cat eye look. 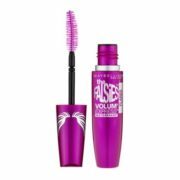 This washable mascara delivers instant volume with no clumps.